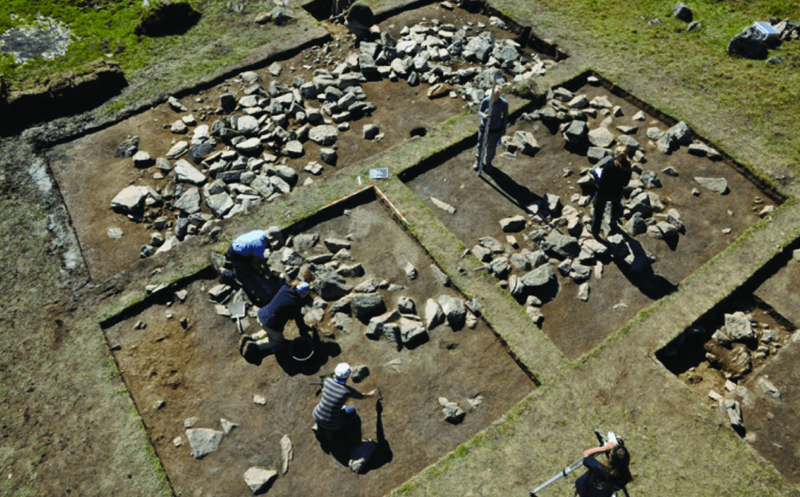 The discovery of dairy fats on ancient pottery may indicate dairying high in the Alps occurred as early as the Iron Age over 3000 years ago, according to a study published in the open-access journal PLOS ONE by Francesco Carrer from the University of York, UK, and colleagues. Dairy farming has long been an important economic and cultural tradition in the European high Alps, but little is known about when and how the practice originated. Using organic residue analysis, the authors of the present study found evidence of dairy fats present on pottery sherds from ancient stone structures high in the Alps. The authors suggest that these potsherds, dated to the Iron Age, may have been used for dairying, such as heating milk, earlier than had been previously shown. 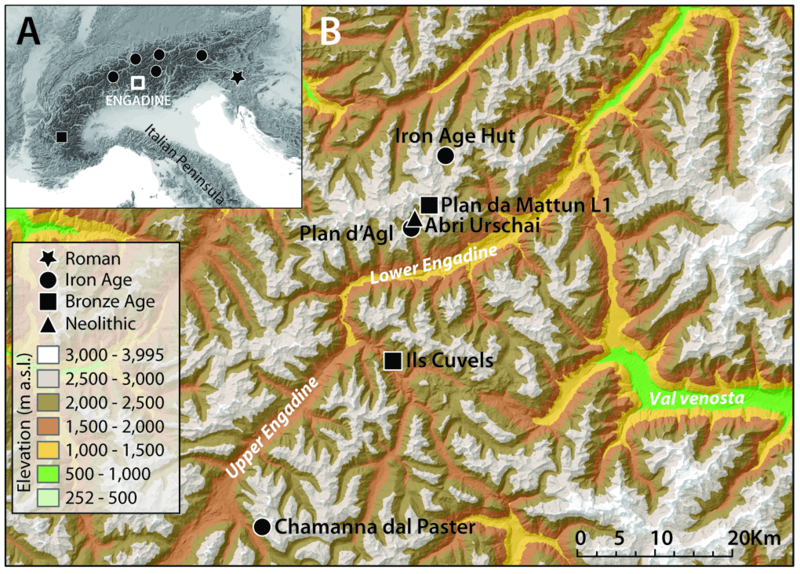 While only a small number of fragments were available for analysis due to poor preservation at high altitudes, the recovery of dairy fats from all three Iron Age sites may indicate that high alpine dairying began at least 3000 years ago. The authors suggest that these findings are early evidence of nutritious resources being produced and exchanged for purposes of socioeconomic development, and are strongly tied to traditions, such as alpine cheese-making, that continue today.